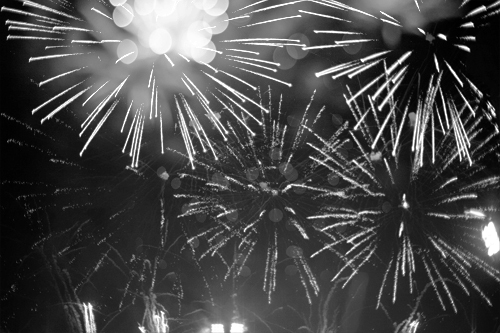 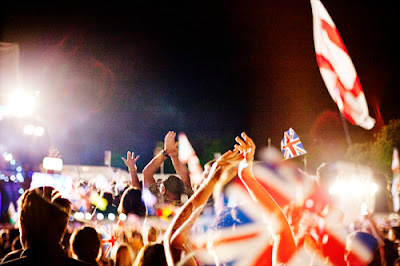 What a year 2012 was for Great Britain! 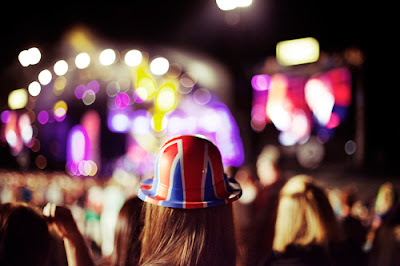 Here's a few photos from some Great British Parties! 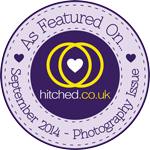 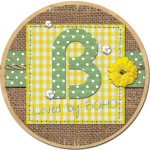 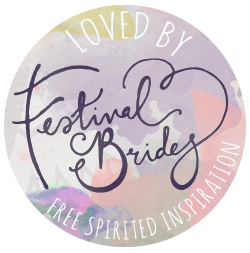 More blogs to follow. 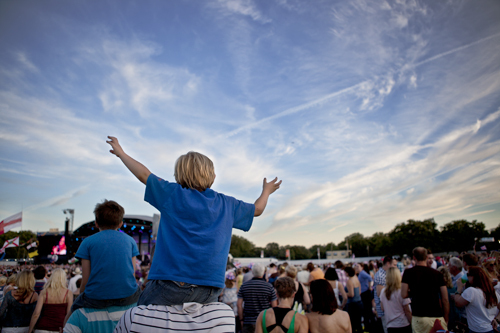 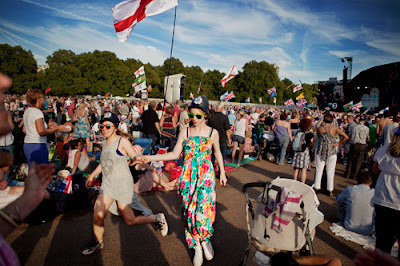 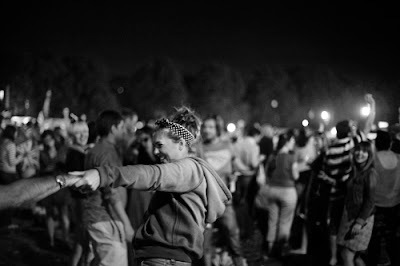 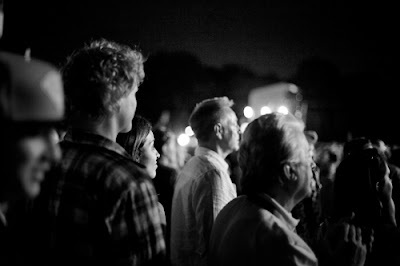 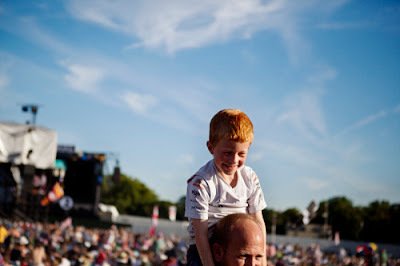 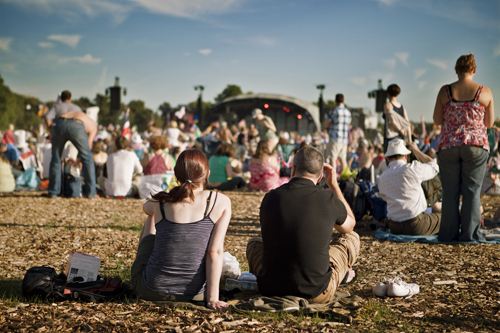 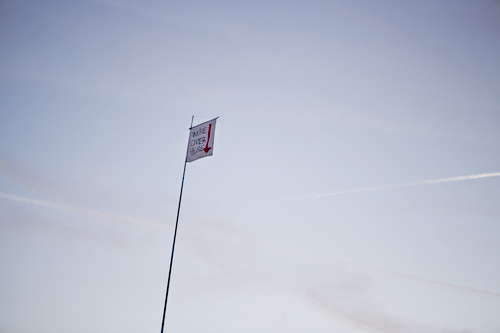 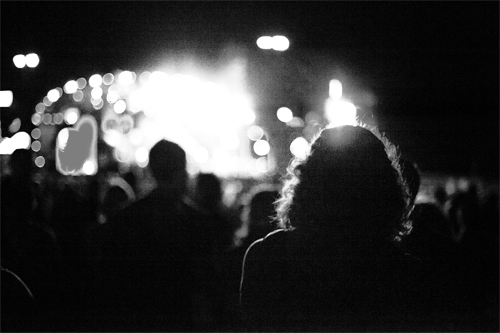 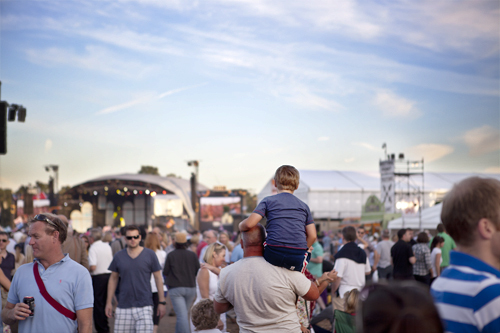 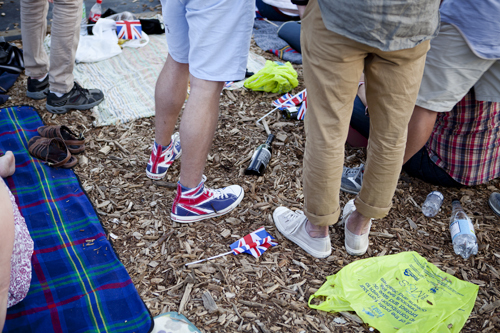 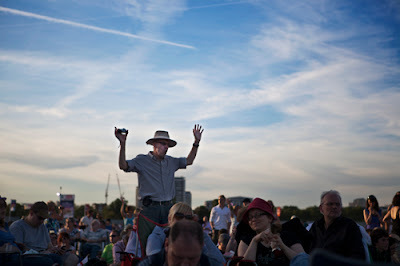 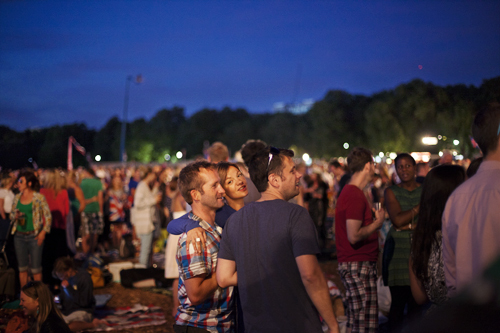 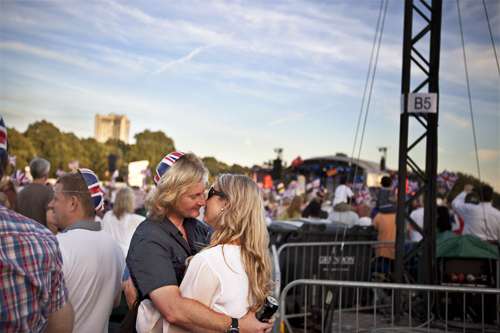 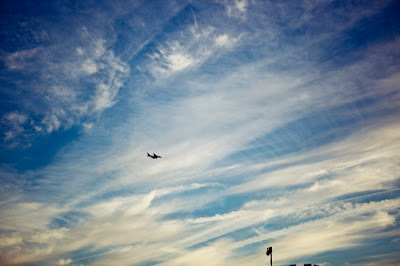 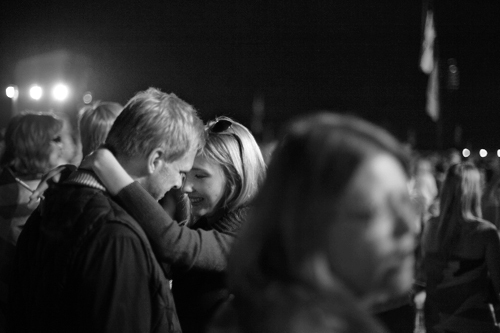 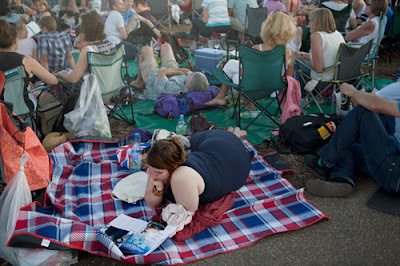 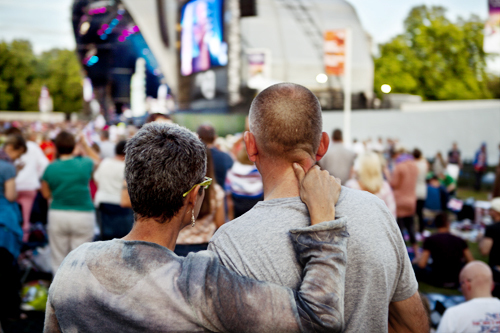 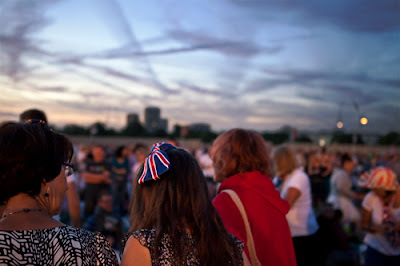 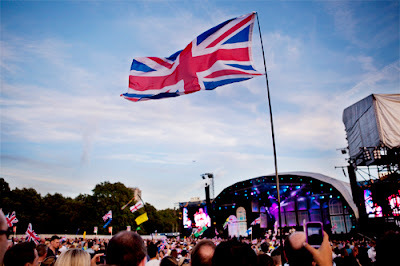 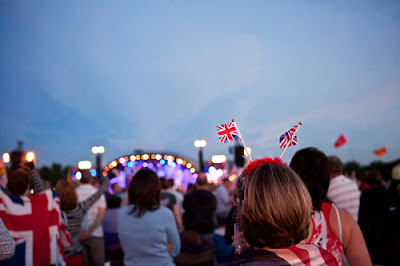 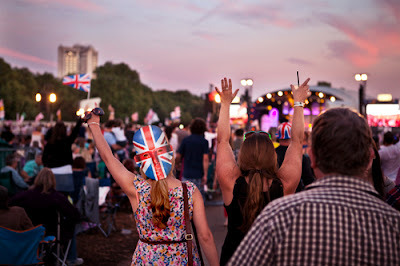 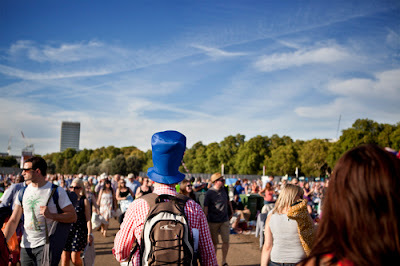 These are photos from Proms in the Park, which I highly recommend going to.